Suzuki Motorcycle India Private Limited (SMIPL) today celebrated the launch of their New 2017 Gixxer Series of motorcycles at the Gixxer Day with Aras Gibieza, European Freestyle Champion showcasing an exhilarating performance on the capable Suzuki GSX-S1000 at the Central Avenue in Mumbai. The city witnessed the thrill of Gixxer Day 2017 celebrations with much fan-fare which will later be taken to fans in Kolkata and Delhi too. 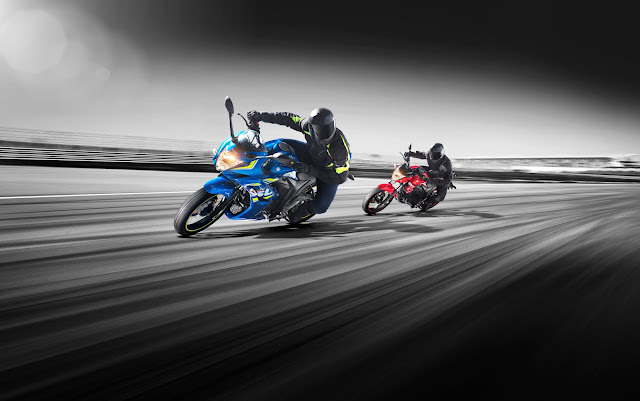 Suzuki Gixxer Day is a gathering of Suzuki Gixxer and Gixxer SF owners to celebrate the spirit of the hugely successful Street Sport Bike. The event was energized by European Freestyle Champion and Red Bull athlete Aras Gibieza, who mesmerized the crowd with his world class freestyle biking performance. Gixxer Day celebrations in Mumbai also offered scintillating dance and music performances which kept the motorcycle enthusiasts on their toes. 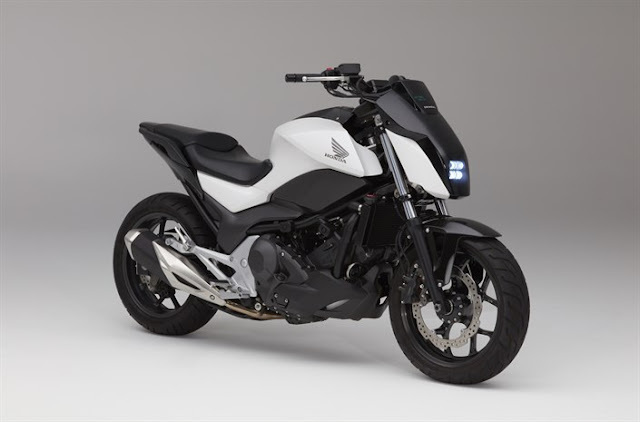 The New 2017 Gixxer Series displayed in Mumbai on the Gixxer Day boasted premium sporty looks while complying with Bharat Stage IV emission norms. 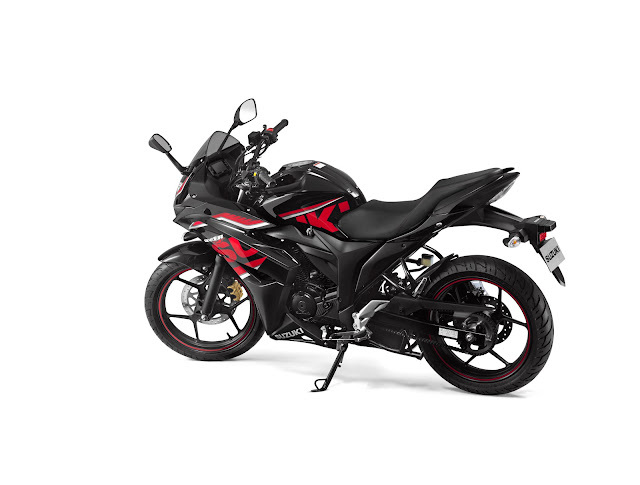 The new 2017 Gixxer variants are available in 3 colours- Pearl Mira Red and Glass Sparkle Black, Metallic Triton Blue and Glass Sparkle Black, and Glass Sparkle Black. 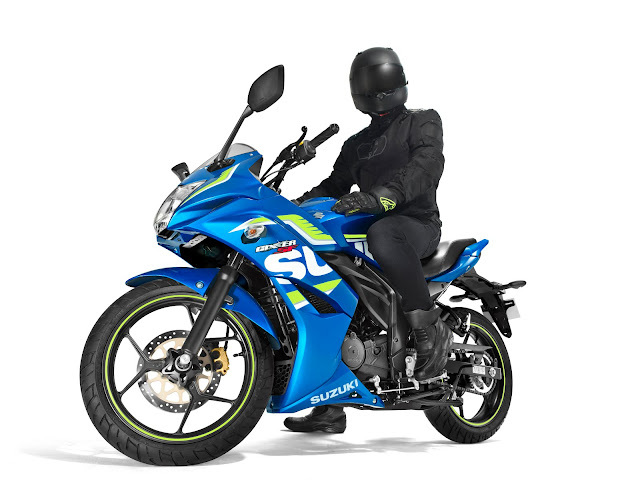 The three colour variants of the new Suzuki Gixxer SF 2017 model include Metallic Triton Blue, Glass Sparkle Black and Metallic Mat Black, and Pearl Mira Red. 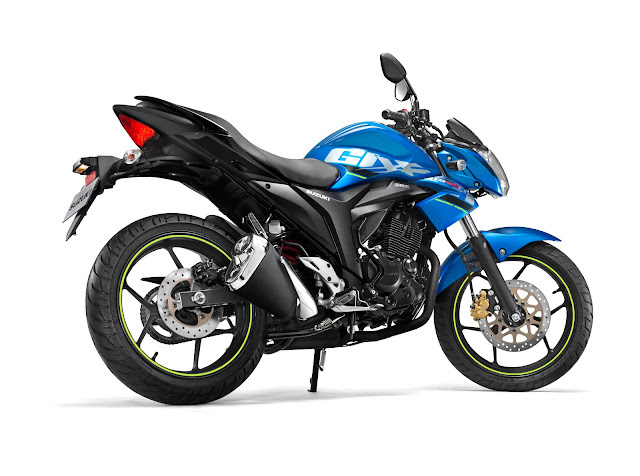 Further, the 2017 Gixxer SF Fi variant is available in Metallic Triton Blue and Glass Sparkle Black with Metallic Mat Black colours. 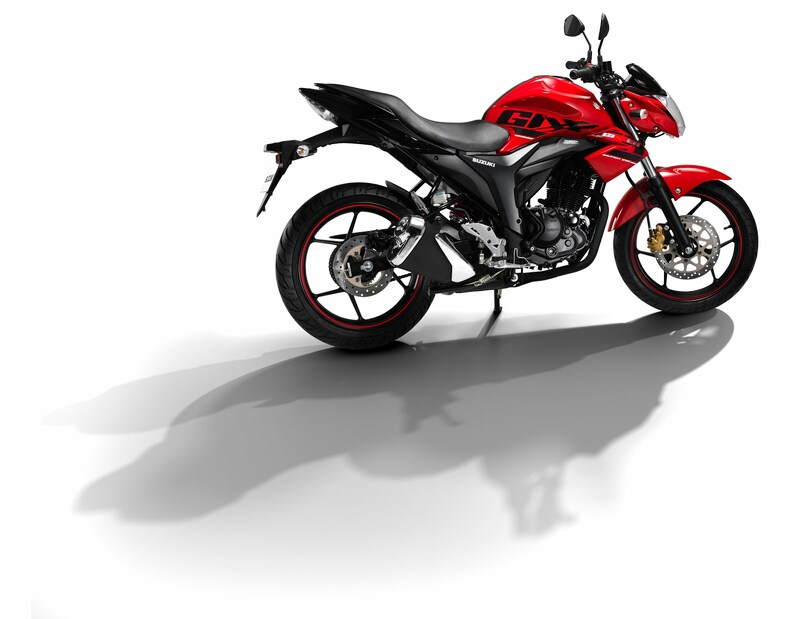 The 2017 variants of Gixxer, Gixxer SF and Gixxer SF Fi will be priced at Rs. 86,421, Rs. 96,082 and Rs. 1,00,145 respectively (Ex-Showroom, Mumbai).